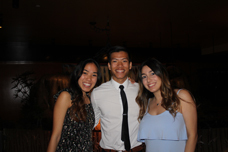 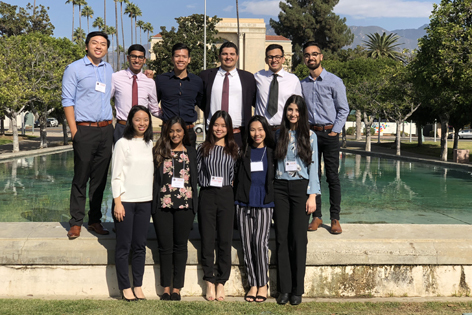 Congratulations to our EMRAPers who presented for the Southern California Conferences for Undergraduate Research (SCCUR) held at Pasadena City College, November 2018. 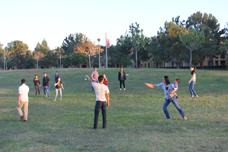 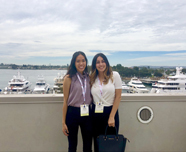 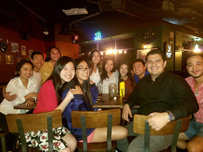 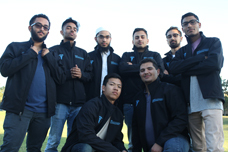 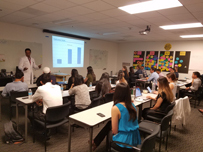 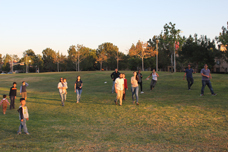 The Emergency Medicine Research Associates Program (EMRAP) is a clinical research program operated in conjunction with the UC Irvine Biological Sciences 199 research opportunities program at the UC Irvine Medical Center in Orange, CA. 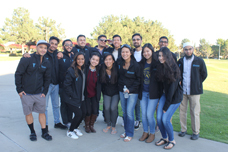 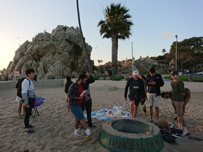 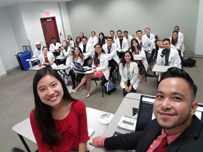 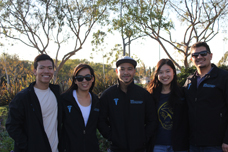 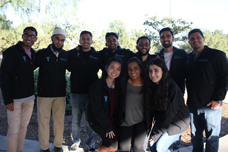 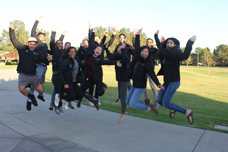 Founded by Dr. Federico Vaca in 1997, EMRAP provides UC Irvine undergraduate and post-baccalaureate students with a unique opportunity to contribute directly to research projects in Emergency Medical Services and our Level 1 Trauma Center through first-hand experience with patient interaction and close mentorship by UC Irvine School of Medicine faculty members. 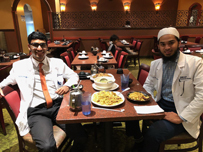 During each four-hour shift, students interface with patients, families, and physicians, obtaining consent and collecting data for multiple studies. 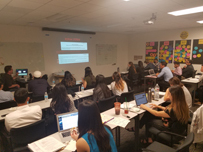 Research associates also gain knowledge in the methodology of clinical and epidemiological research through a parallel academic program, led by EMRAP Director Dr. Wirachin Hoonpongsimanont and Faculty Advisor Dr. Shahram Lotfipour. 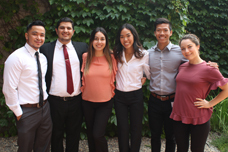 While participating in EMRAP, students can pursue leadership opportunities by serving as Research Study Liaisons for chosen projects, thereby playing a key role in the implementation and integrity of research protocols for the studies. 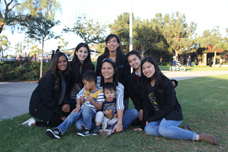 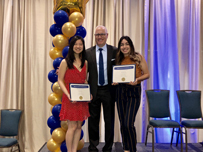 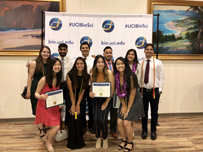 All EMRAP associates are encouraged to take full advantage of UC Irvine’s extensive undergraduate research opportunities. 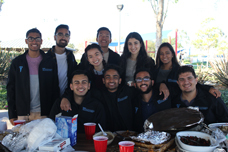 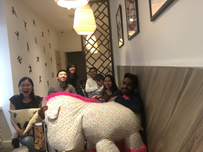 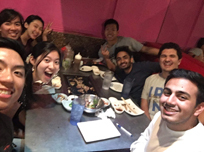 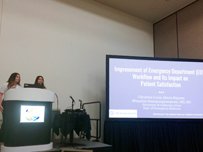 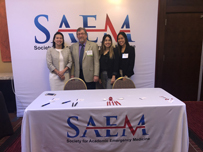 In addition to being an integral part of the workings of the Department of Emergency Medicine, EMRAP strives to prepare students as future leaders and healthcare professionals, and to foster greater understanding of clinical emergency medicine and our community’s public health needs. 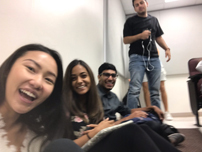 New EMRAP weekly research meeting schedule: Held during 4:00pm-5:00pm at UCI’s Donald Bren Hall, Room 1423 for the Winter 2018-2019 quarter.